According to this article on CIO.com, Microsoft will beat Google in the enterprise cloud space because Office 365 is better accepted by large enterprise customers, while customers in the small business space are still happy with Google Docs for Business. It makes sense. Microsoft had such a dominant presence with their desktop office applications with large businesses for decades. As soon as they introduced the multi device and collaboration capabilities provided with the cloud, those customers found it easier to stick with what they had been using in the past. 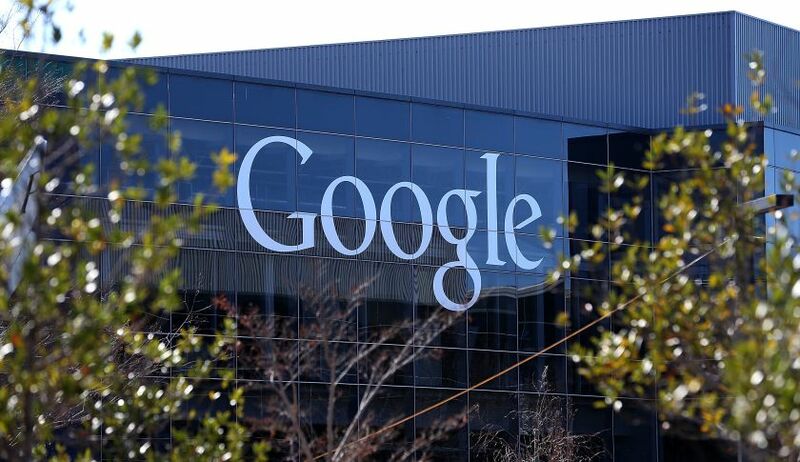 Google is still strong with the small business market who switched to them earlier. They were most likely trying to avoid Microsoft price premiums in the first place which is why they adopted the free Google Docs service. Enterprise customers were already accustomed to paying the Microsoft fees. Trust and security issues prevented them from allowing their users to switch to the new services Google was offering. 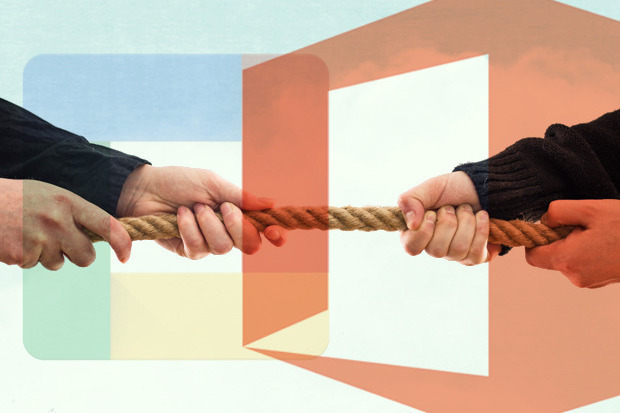 Now that Microsoft has the competitive Office 365 platform, there is no longer reason for them to consider switching. The question is, will Google be able to introduce enough unique features to win over loyal Microsoft customers? I can't wait to see their next move.